Even the best heating & cooling systems require regular maintenance, servicing and periodic repairs. As a homeowner, it only makes sense that you have the number of a reliable HVAC repair service on your speed dial. With a bunch of choices and options, finding the right air conditioning repair company in Montreal can be confusing. Before you finally select a company, here are the questions you must ask. Repairing furnaces and HVAC systems involves experience, expertise and skills, and you need a company that is licensed and has all the necessary permissions to operate in the industry. This is something worth taking note, simply because you don’t want end up with a sham service that runs off with your money. It is also wise to know if the concerned repair service is compliant with the standard safety norms that are a must and whether they have a physical address. Will you offer an estimate? Even a few years back, AC repair companies charge prices on an hourly basis, but that isn’t the case anymore. Now, most professional maintenance and repair services offer an upfront cost, which is usually offered in advance. Keep in mind that the charges are often not inclusive of the replacement part, if required. It doesn’t make any sense to work with a company based on a cheap quote, so check what’s included. Not all HVAC repair companies in Montreal offer the same services nor do they have the same level of expertise, so check what you can expect from the shortlisted name. It’s always better to work with repair companies that have emergency services. A company that’s available 24/7 will take all the necessary steps to ensure that your air conditioner is fixed as soon as possible. The response time also counts. Steer clear of services that don’t respond back within 24 hours. If a company can hand diverse brands, models, and makes in furnaces and ACs, it’s always an advantage. 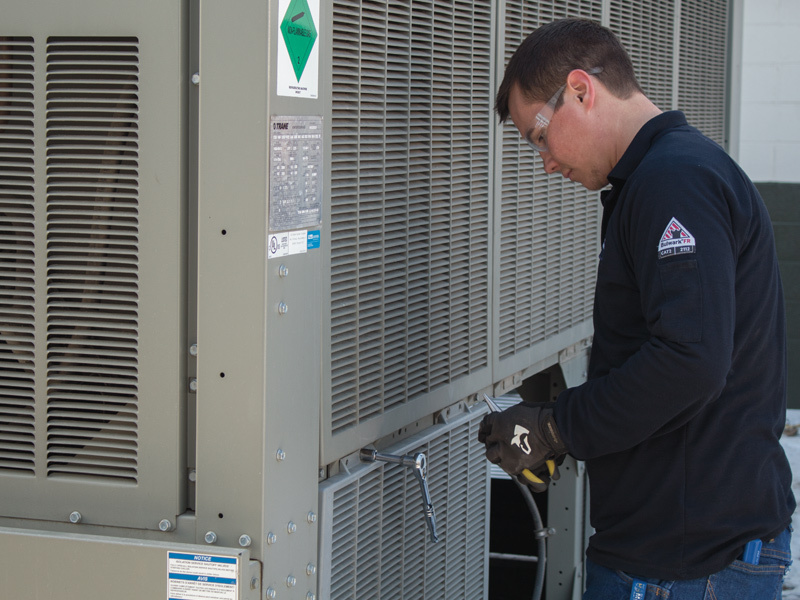 It’s often surprising to know that many HVAC-related services rely on day workers, part-time engineers, and local subcontractors to get the job done. In such cases, you can hardly believe in any of the assurances of the service, because you are never sure of who is getting the work done. As such, find a service that has an in-house team of trained, certified, and insured technicians. They should be able to answer all your queries and must inform of the actual problem before offering an estimate. If a company claims to specialize in HVAC repair, they should offer references on request. When you are working with a company for the first time, you want to be sure that they are well-known and trusted. To know the service better, you can even check on Google, where you can find independent reviews from other homeowners. Keep the right number handy, and you will never have to deal with HVAC problems. How Nutritious Is White Kidney Beans?